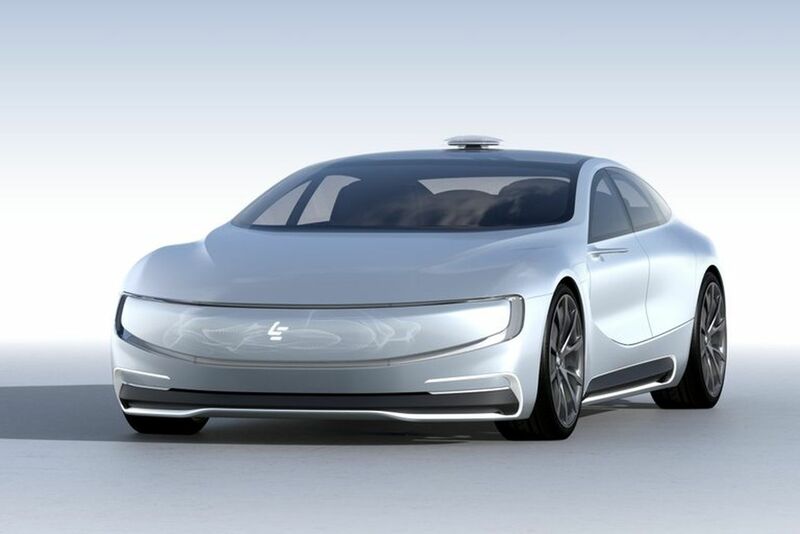 A Chinese company called LeEco has launched an autonomous electric vehicle at the Beijing Auto Show 2016 on Wednesday, April 20, 2016. 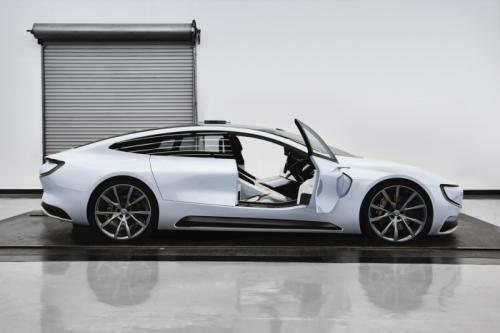 The car claimed could surpass Tesla Model S in all aspects of performance. LeEco formerly known as LeTV was one of the largest online video company in China, but now they are beyond the limits of their technology by making the electric autonomous cars. "When all the people questioned our ability to develop a car like this and laugh at us, we were still able to be here and show this car. I am very emotional," said CEO LeEco, Jia Yueting. The car is named LeSEE is a sleek pearly white colored sedan, which has a comfortable seat, and can be activated via a sound like the legendary car in the 'Knight Rider' tv series. When the car is driven in automatic driving mode or the autopilot is activated, the steering wheel can be folded toward the dashboard. LeSEE designed with four doors and roof are made entirely of glass to create the illusion of the part that connects the windshield to the rear window. This futuristic concept cars engineered to be smart, connected and autonomous car. And LeEco hopes to deploy a fleet of autonomous cab from this concept car. When Jia revealed the car's design in Beijing Auto Show 2016, he showcased the car's ability to show up on the stage only with voice commands through mobile applications.